Fastrac's Dinner Cruise aboard Island Girl is an unforgettable evening! 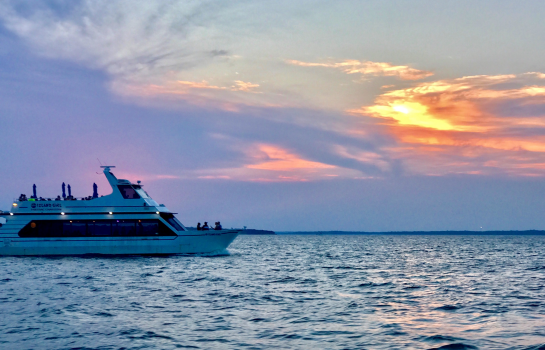 While relaxing aboard Island Girl, you will enjoy the breathtaking sunset on beautiful Lake Texoma. This dinner cruise combines spectacular views of the Little Mineral area and the main body of the lake with a delicious dining experience complete with dessert. 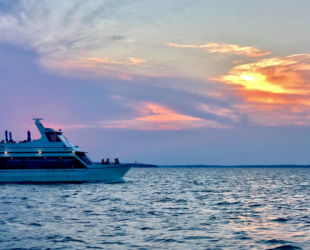 This 1.5 hr cruise aboard Island Girl is sure to provide you with special memories of your trip to Lake Texoma. 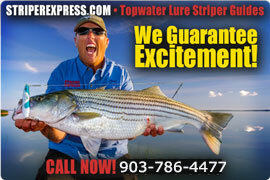 We hear all the time that this is some of the best fun you can have on the lake. Of course, don't forget your camera! Delicious Dining. Our fantastic dinner menu varies nightly with meal choices like Texas BBQ, Mexican Fajita Fiesta, Southern Comfort, and more. We also have a great selection of kid's meals. Iced Tea, Water, and Sodas are provided as well. All of our cruises are BYOB for adult beverage (other outside food or drink is not permitted). Special dinner requests must be made at the time of booking. Please make your meal choices by 3pm the day of each cruise.